Wifikill is the best wifi controller app for any android device. it can disable internet connection or control over a device’s network activity when the device is connected to the same network. wifikill pro apk is the best wifi app for android to control wifi network and modify the bandwidth usage.. Download wifikill apk. hello guys, today’s we are going to share and discuss wifikill apk download for android. yes, this application is one of the wifi killer application for android phones.. Wifikill apk download is useful to speed up your internet connectivity by disabling others from the wifi network. this is helpful when you need the internet at a lightning pace..
Wifikill apk befalls to be one of the leading applications amidst its consortium. 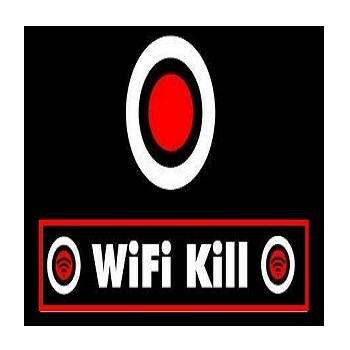 wifikill apk download the steps to download wifikill apk is as follows: download wifikill apk for android .zip direct download first, go to settings > security > unknown sources, and enable unknown sources (in case you already have unknown sources enabled, skip. Now the big break to you on this app is that wifikill apk is not available anymore in the android google play store. the authorities suspect that the misuse of his app could result into crimes and hazardous outcomes.. Let’s the latest version of wifikill apk no root version to crack down any wireless network you have, download the wifi kill app for your android get started..